"Experience the FUN of Competition!" Check Out What People Are Saying About BravO! "We attended BravO! regionals and Nationals. I can't say enough, the staff was AMAZING! Our kids and parents felt special every day." "Went to BravO! for the first time this year and it was fantastic! 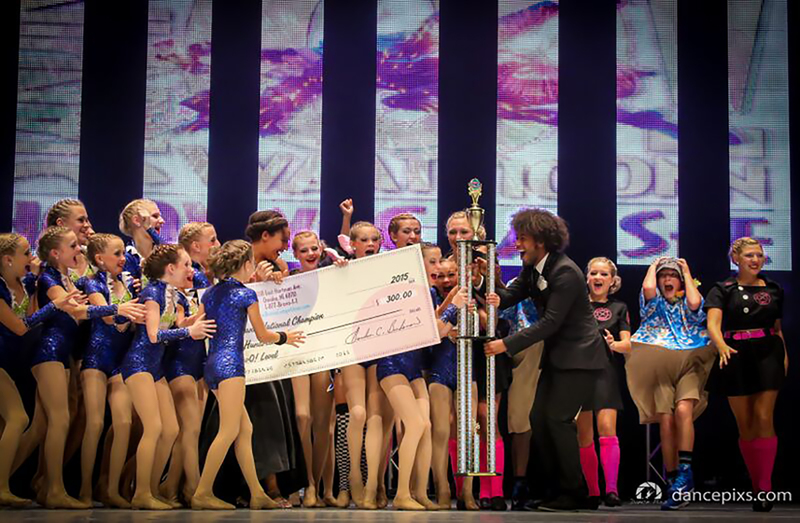 They truly cared about the dancers and made it a stress-free, fun environment." "My studio needs a 3 level comp and BravO! is by far the best. Love their Nationals. The staff really goes out of their way to make you feel special!" BravO! E-Updates – Sign Up Now!